A multinational FMCG organisation (turnover $110m) was experiencing significant growth whilst also facing new aggressive competition. 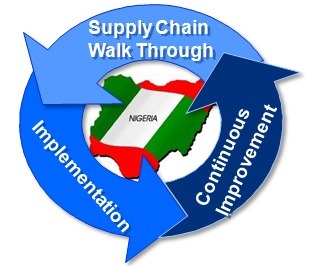 Supply chain operations were considered to be outdated and in need of overhaul to support the new business environment. Enchange was invited to lead this change.